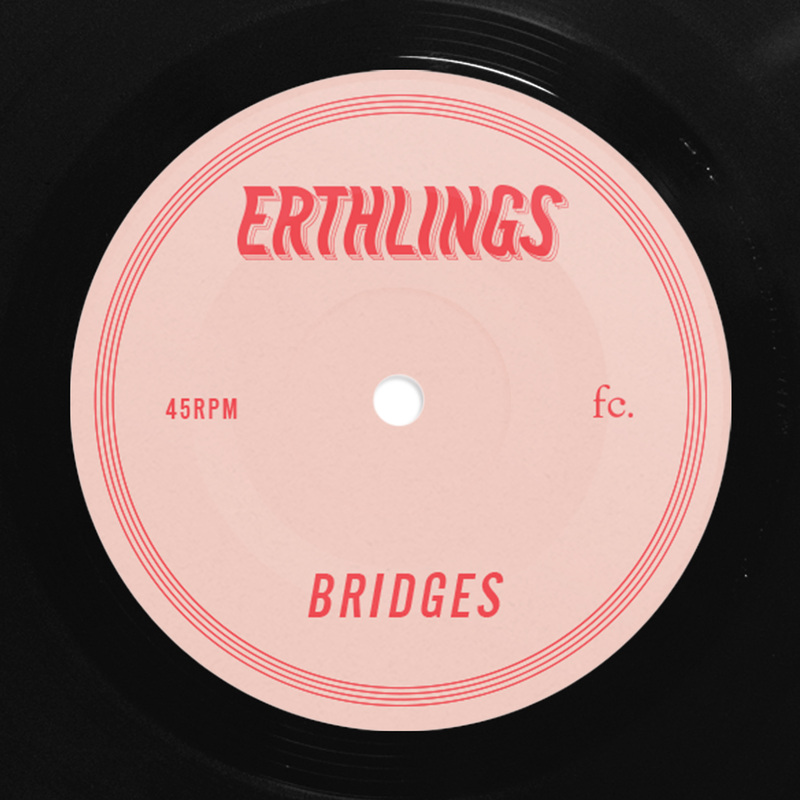 Break-out Sydney band ERTHLINGS today share their new video for debut single ‘Bridges’ which premiered via Refinery29 overnight. Directed by revered Australian photographer Cybele Malinowski, the music video is marked by many firsts, the first music video by Erthlings and the directorial debut for Malinowski. Watch it HERE. 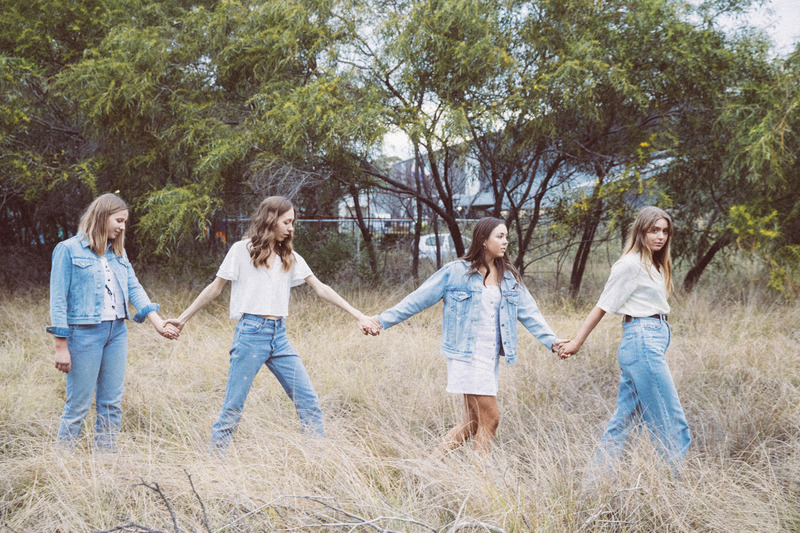 The video follows a huge first month for Issy, Jessame, Taylor and Lissa, who at age 15 and 16, shared their debut single 6 years after they first began writing music together during primary school in Sydney, Australia. Writing about what they know, their music is often times informed by Issy’s Synaesthesia, and is infused with attitude, strength, empowerment, as well as moments of frustration and disappointment. Since the world premiere of ‘Bridges‘ on triple j’s ‘Good Nights’ program, the track has been praised by fellow triple j presenters Declan Bryne and Linda Marigliano, championed by Matt Wilkinson and Zane Lowe across Apple Music’s Beats1 Radio, nabbed ‘Song Of The Day‘ at KUTX, debuted at #4 on Spotify Australia and NZ’s Viral 50 Charts and landed playlist additions across triple j,unearthed and FBi Radio. Erthlings continued turning heads with early nods from the likes of NME, Nylon Magazine, Paste Magazine, Gorilla Vs Bear, Purple Sneakers, Pilerats, I Oh You and more, supported G Flip across three Sydney dates, and received roaring Bigsound reviews from local and international outlets includingPilerats, triple j who listed them under ‘11 acts who’ll be your future faves‘ and The Line Of Best Fit who deemed ‘Bridges’ as “the most impressive debut single you’ll hear this year.” Stay tuned for new music from Erthlings in 2018. ‘Bridges’ is out now via Future Classic, buy/stream here.